Check out the LARC Bootcamp session this month for an interesting explanation on how to effectively access Ham Radio resources on the Internet. 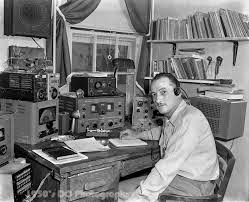 Ron Panetta; WB2WGH, will give a demonstration showing various Internet resources available to get answers to Amateur Radio questions and technology news. Come join us on Thursday, January 28th at 6:15pm (LARC monthly meeting follows at 7pm). 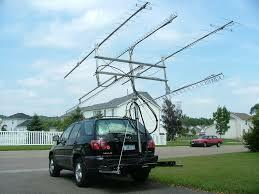 January VHF/UHF contest this weekend! The Marathon Hamfest is only 2 weeks away!